So you did it! You booked your Dream Visit to the Most Magical Place on Earth. 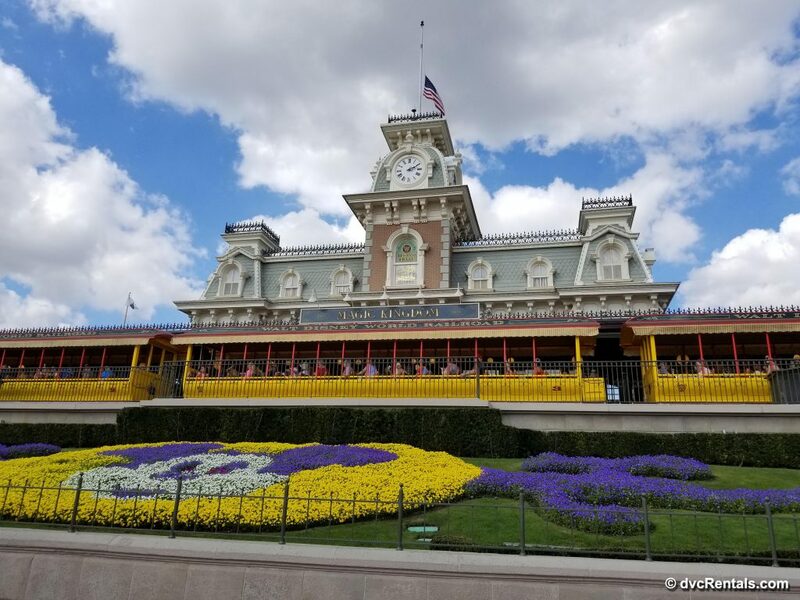 It’s nearly impossible to not have a great time at Walt Disney World, but there are some things you can do/bring to make your visit even better. This blog will remind you of things you may have forgotten and make some suggestions you may not be aware of. My hope is this will enhance your vacation. First, be sure to buy your tickets to the major Walt Disney World theme parks (Magic Kingdom, Animal Kingdom, Epcot and Disney Hollywood Studios) before you arrive. You’ll save money buying in advance, and you won’t have to wait on line to get tickets once you arrive. It’s can be very frustrating to be standing on line waiting to purchase tickets while you see hundreds of guests stream past you into the park. Be sure to download the My Disney Experience app to both your cell phone and your PC. 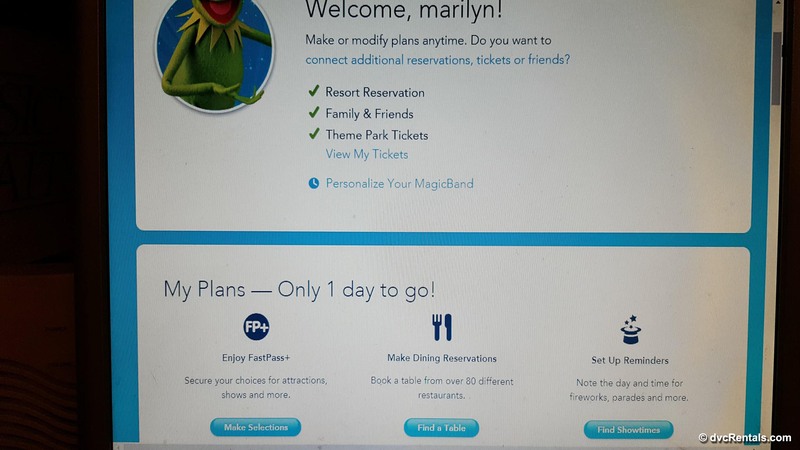 This will make booking/altering/checking times for your Fast Passes easy and convenient, and will also allow you to book Dining Reservations with ease, preorder food in many quick service restaurants, check wait times, find characters and more. 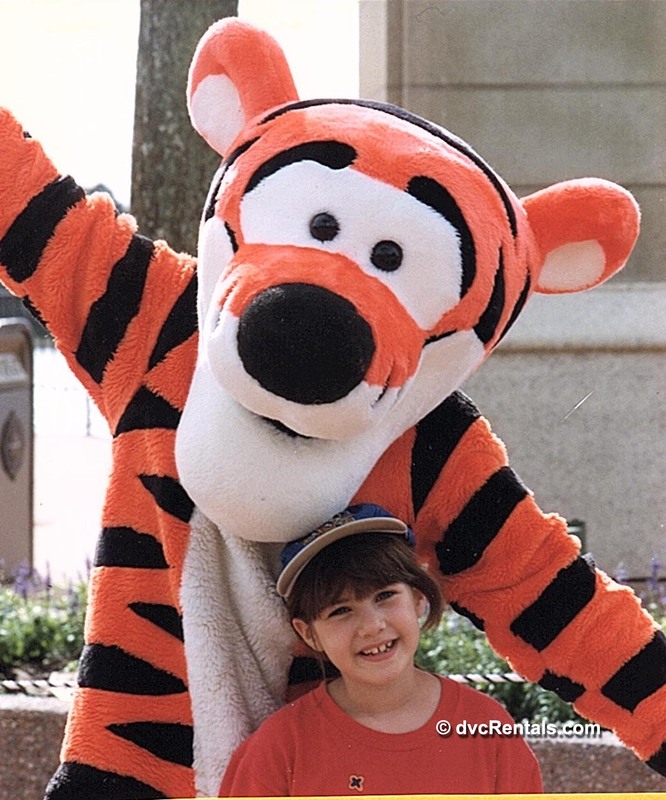 Writing about My Disney Experience leads us to the next thing to do in advance—book your Fast Passes. Fast Passes, for those who may not be aware, will allow you to enter attractions on a noticeably shorter line than those waiting guests who do not have Fast Passes and must wait in a Stand By line. You can book up to 3 Fast Pass attractions at one park in advance. They are available 60 days ahead for those staying at a Walt Disney World Resort, 30 days ahead for those staying off property. 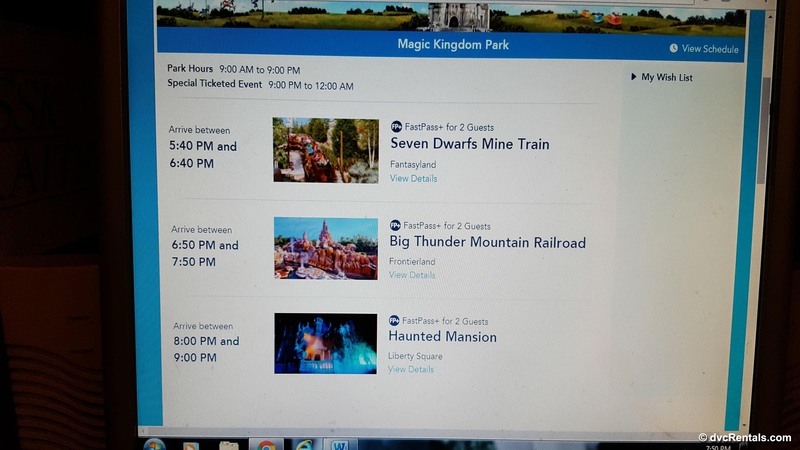 Once you are at the park and have used all 3 of the Fast Passes you booked ahead of time, you can get more one at a time for each member of your party if they have not run out of Fast Passes for the day. You CANNOT book Fast Passes until you have purchased Walt Disney World tickets. The sooner you book the better, especially for very popular attractions such as The Seven Dwarves Mine Train in the Magic Kingdom, Avatar; Flights of Passage in Animal Kingdom; Toy Story Mania in Disney’s Hollywood Studios; and Frozen in the Norway Pavilion at Epcot. That is not an all-inclusive list, but those are the hardest attractions to get Fast Passes for and usually the stand by line is quite long for all of them. In a similar vein, the sooner you book your dining reservations the more likely you are to get the ones you want the most. It can be very difficult to book both Cinderella’s Royal Table and/or Be Our Guest in the Magic Kingdom. The Princess dining at Akershus Royal Banquet Hall in Epcot can also be a tough reservation to get. 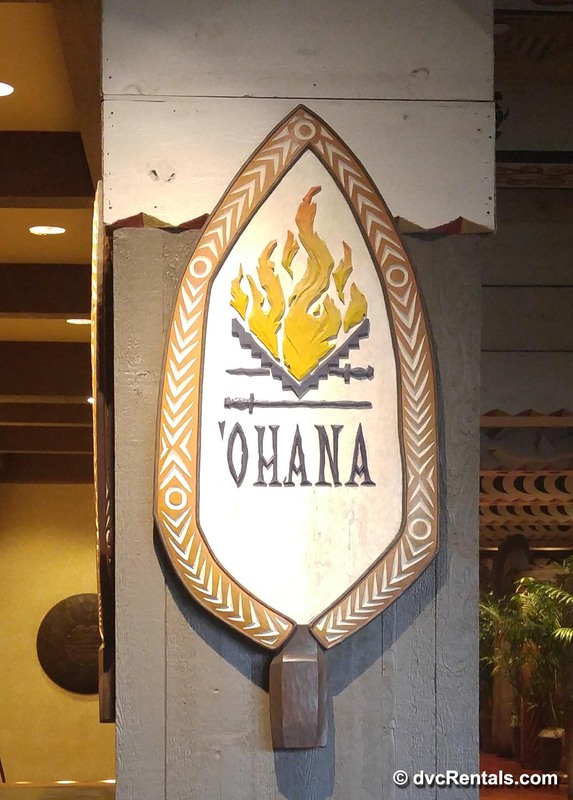 Some of the Resort meals are a challenge to get as well, such as ‘Ohana in the Polynesian Resort. But even if it’s an “easy” booking, it’s nice to have things lined up ahead of time so you can relax and enjoy your vacation. You can always alter or cancel a dining reservation, however most require at least 24 hours’ notice or they will charge $10 per person from the credit card that was listed to book the meal. For those on the Dining Plan (another thing to investigate in advance to see if it makes sense for your family) cancellations can be made on the Disney Dining website, at guest relations, a restaurant podium, or via a special phone number at 407-WDW-CNCL. To avoid the $10 per person penalty, the cancellation must be made up to 11:59pm on the day before the reservation. You can use the My Disney Experience app or online site to make dining reservations or you can call 407-WDW-DINE. But let’s say you prefer cooking in your Villa (this applies only to those staying at a Disney Vacation Club Resort). Studios have microwaves, a small refrigerator and toasters. 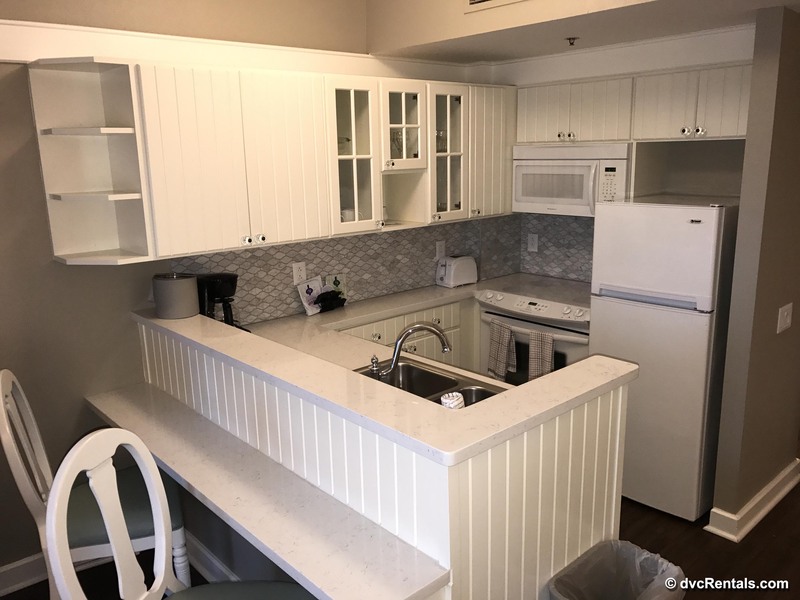 1 bedroom villas and bigger have full kitchens with full sized appliances, including a dishwasher. For those not staying at a DVC resort perhaps you would like snacks or drinks to keep in your room? Some folks bring nonperishable foods with them, especially if they are driving to Walt Disney World. But there are other options for those who—ordering food delivered to your resort by one of the local grocery delivery companies. I don’t want to advertise for any one place in particular, I suggest you use Google and see which places seem to get the best ratings. It’s great to have a fully stocked fridge, even if you “don’t cook on vacations” as I have heard many people say. Milk, juice, soda, beer, wine, fruit, etc. are so convenient to have in the room with you. Same for whatever snacks your family enjoys. 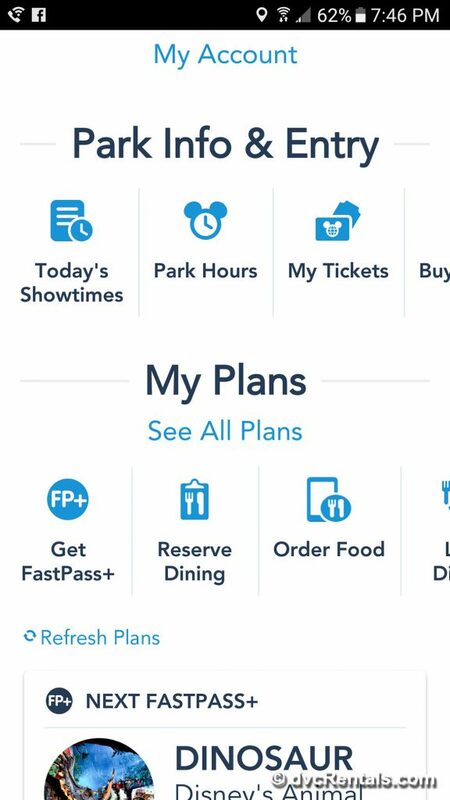 You really get the “home away from home” feeling when you can open the fridge or a cabinet to find your favorite foods inside Another app I highly suggest you download to your cell phone in preparation for your Disney visit is called Shop Disney Parks. 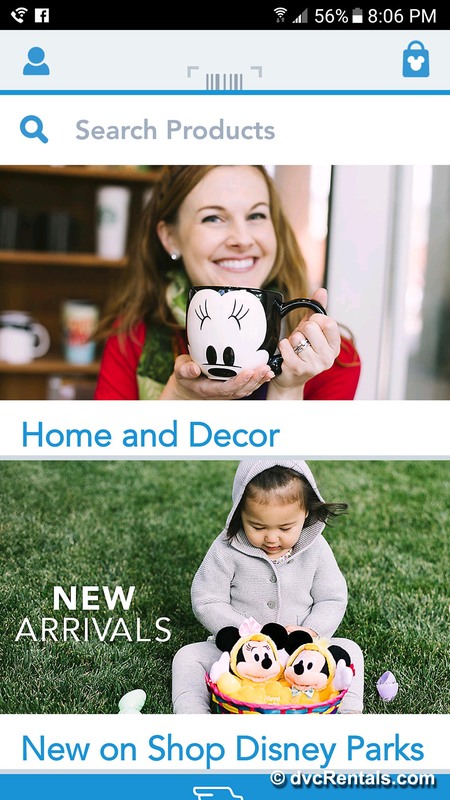 It’s a wonderful perk, with this app you can look up most any souvenir you are looking for at Walt Disney World and see what stores carry the item. 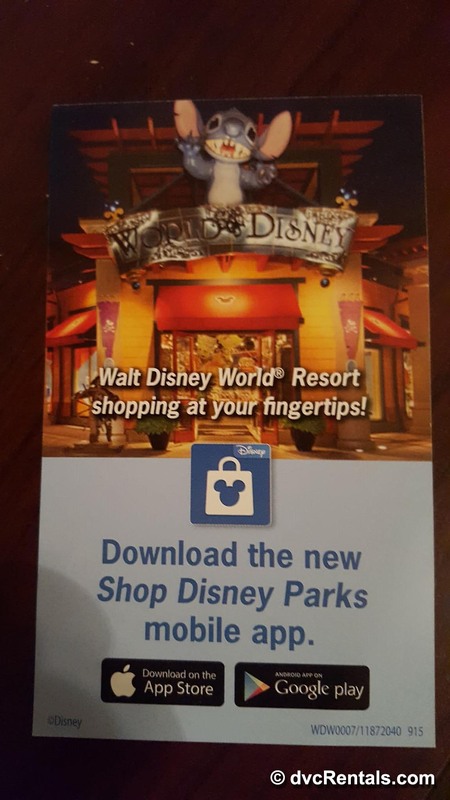 You can go to the store and buy it, or you can order though the app and have the item sent back to your resort for no fee if you’re staying on Disney property. There is also an option to send merchandise home, usually for a fee (sometimes they do offer free shipping). When you book your trip to a Walt Disney World Resort, you will be asked what color magic band each of your party wants. Magic bands can be worn on your arm like a bracelet or hung from a lanyard, and they save you the trouble of taking out a card to enter a park, use a Fast Pass, or take out your wallet to pay (as long as you have hooked the Fast Pass up to your Disney Resort Account). The bands will have the name of each guest on the color band he or she chose. For guests that live in the U.S.A. the Magic Bands are generally mailed to you 4-6 weeks before your arrival. If you have not received your band(s) three weeks prior to your trip call Disney and inquire. They can usually send them and get them to you in about ten days. But just in case there is a glitch don’t worry—when you check into your resort they will give you Magic Bands at the front desk if you did not receive yours in advance. 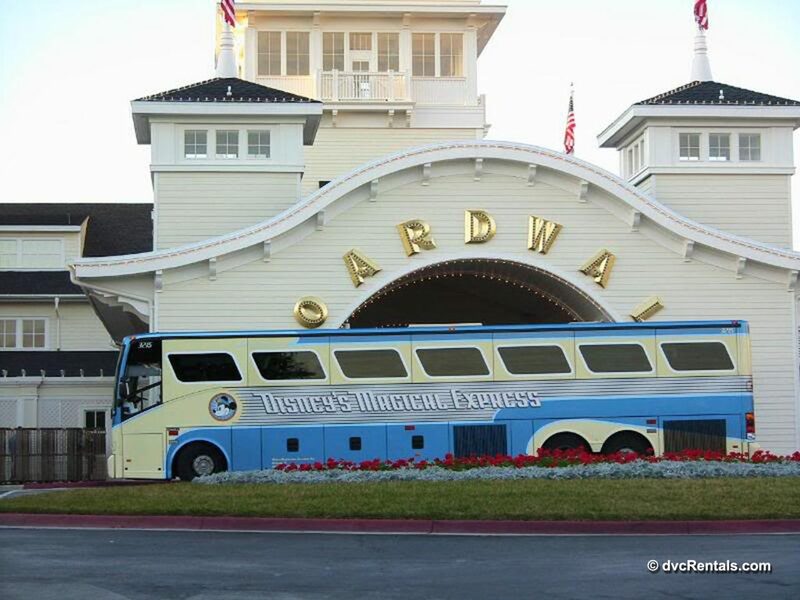 Book any Walt Disney World Tours that you want to experience. Most can be booked 180 days using your credit card, and generally can be cancelled with no penalty if you let them know 48 hours in advance of the tour. If you are interested in a Fireworks Cruise at Epcot or the Magic Kingdom book those ahead of time as well. There are quite a number, so I suggest you research in advance to choose the one that appeals most to you. Cruises, like Tours, can be booked 180 days ahead of time. The same applies to the Fireworks Dessert parties offered in the Magic Kingdom and at Epcot. If you are staying at a Disney Vacation Club Villa (or any resort where you plan to do wash) bring detergent. You will be supplied with one very small box, and will be charged for extra. Buy and bring a Walt Disney World guidebook with you. If your phone or computer stops working you will always have that book as back up to research things. There are a number of excellent guidebooks; I suggest you research to see which one you think will be best for you. If you are bringing small children, be sure you check the height requirements for each attraction before you arrive, so there are no last minute disappointments. Also, advise the little ones that the characters are very large. Many kids have no idea what to expect, and some are frightened by the size of the Disney Characters. Tell them in advance that Mickey and friends are much bigger in real life than what they see on the TV. If you or your child likes swim goggles bring them with you. This may sound random, but I work merchandise at Walt Disney World and I would say those are one of the items many people forget. You’ll save money and have more of a selection if you buy them before you arrive at Disney. Check in advance if any festivals or other events are going to be running when you are visiting. 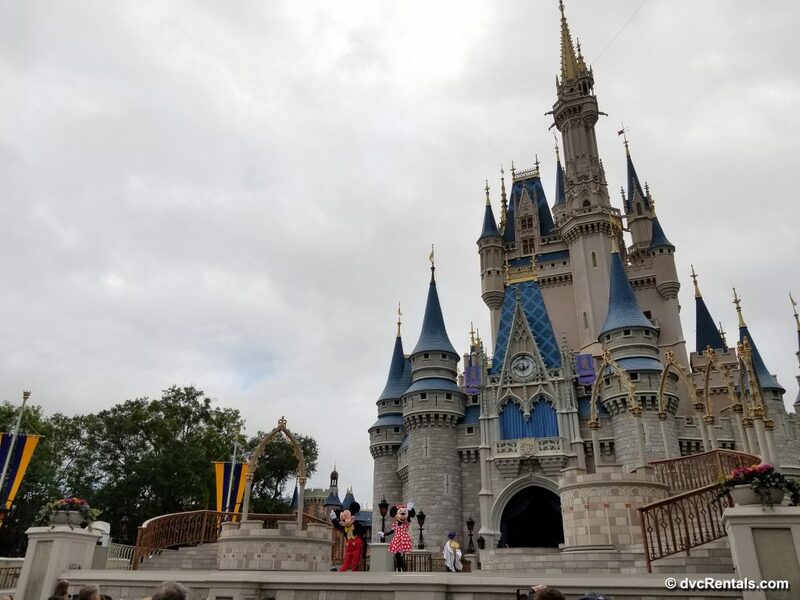 There are just about always special events going on at Walt Disney World, some you will want to see, some you may want to avoid. For example, Marathon weekend in January can cause road closures and high crowds. 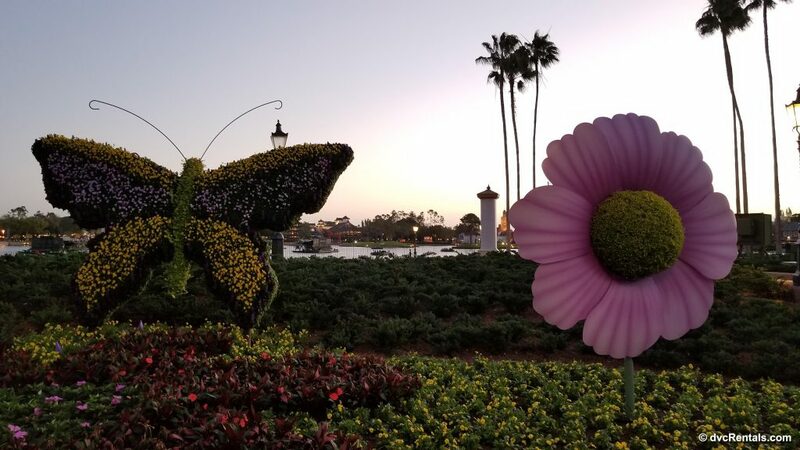 On the other hand, if the Flower and Garden Festival is going on at Epcot, you might want to check it out even if your family normally doesn’t “do” Epcot. During Halloween and Christmas there are special parties that often sell out. It’s best to buy your tickets to those parties in advance if you want to be sure you’ll get in. Lastly keep in mind that you cannot do everything in one trip, even if you’re staying for 2 weeks. Rushing around like maniacs will more than likely exhaust you and cause you to feel irritated. I strongly advise you research, decide what your “must do’s” are in advance, and anything else will be gravy. Hopefully, you will be back again another time and do some of the things you missed. That’s one of the best things about Walt Disney World—there is so much to do that you can visit over and over and not be bored.